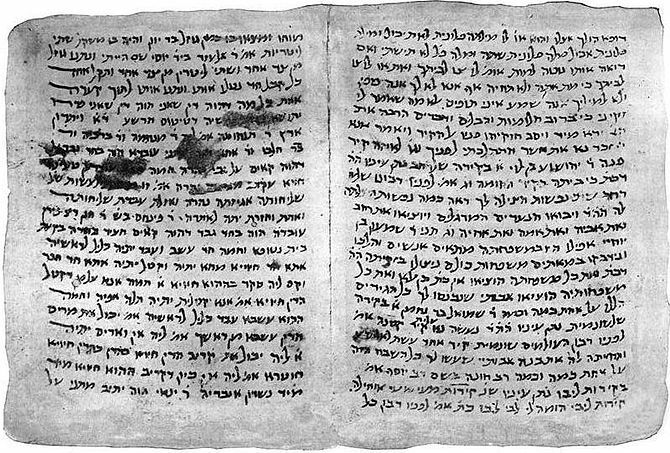 The Genizah manuscript fragments are based on the work of Michael Klein in his Geniza Manuscripts of the Palestinian Targum to the Pentateuch, (HUC, Cincinnati 1986). The CAL is indebted to the DJPA project directed by Dr. Michael Sokoloff and funded by the National Endowment for the Humanities for sharing this material. 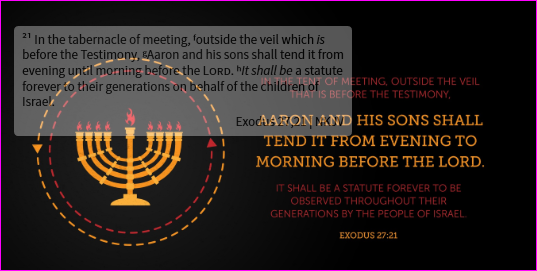 Preparation of this electronic database was made possible by grants from the National Endowment for the Humanities and Hebrew Union College-Jewish Institute of Religion. Comprehensive Aramaic Lexicon. (2005). 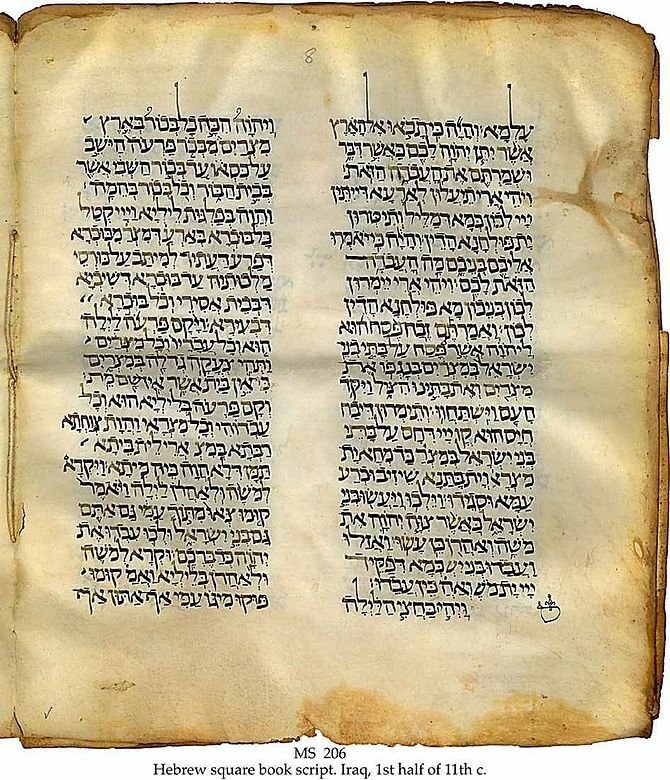 Cairo Geniza Targumic Fragment: MS Z (Gen). Hebrew Union College. Why did God flood the world?